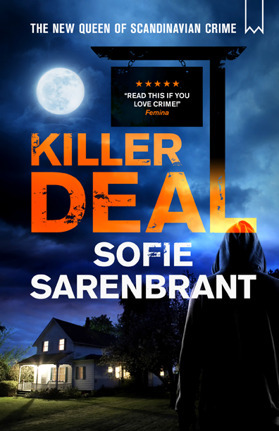 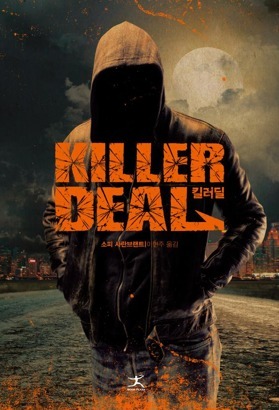 KILLER DEAL – thriller of the year. 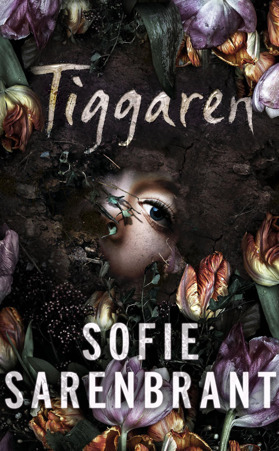 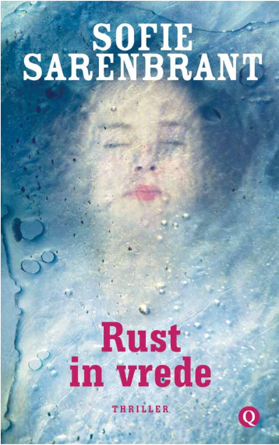 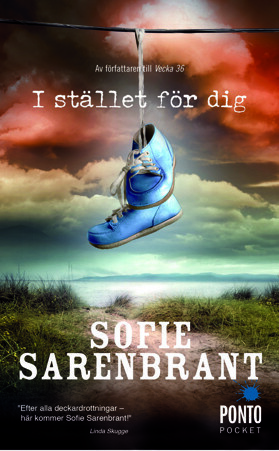 Sweden's fastest rising author in 2015 has now sold over two million books and to 14 countries. 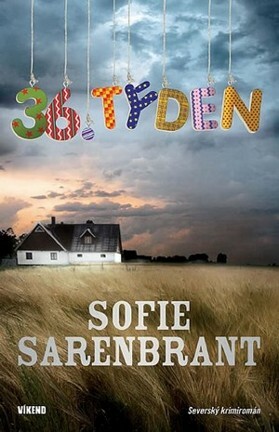 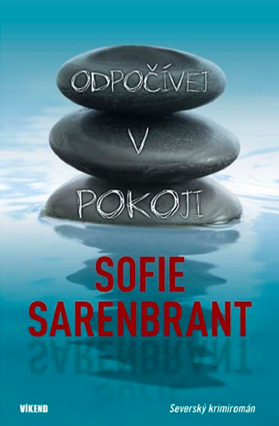 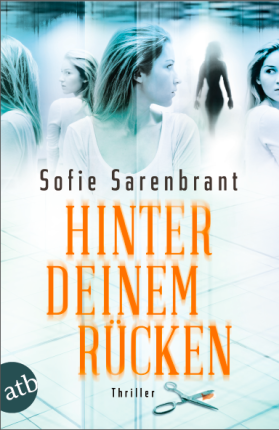 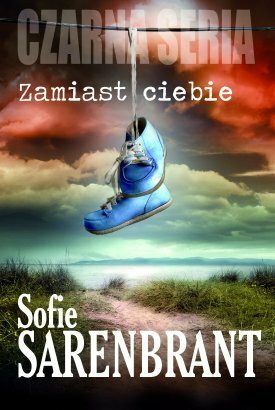 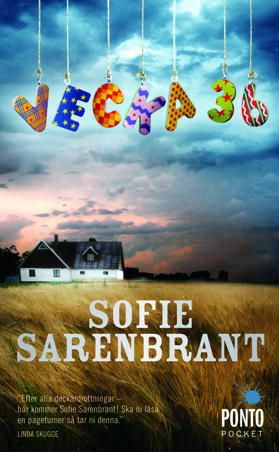 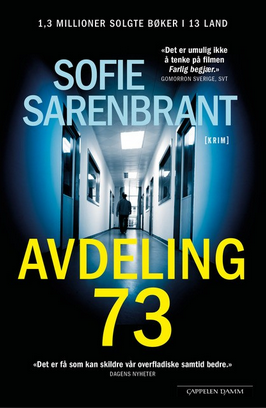 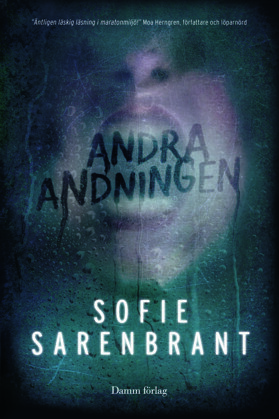 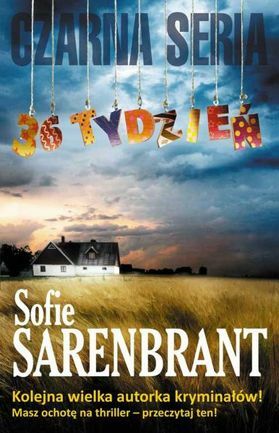 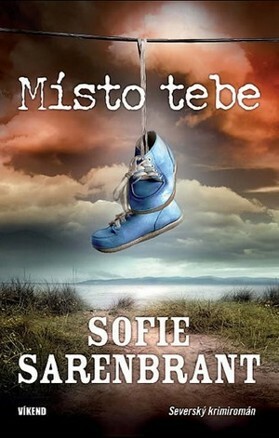 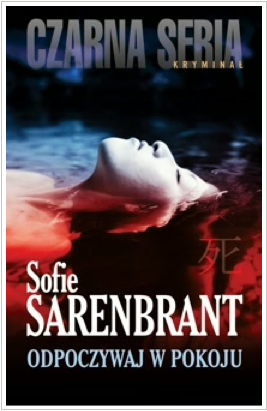 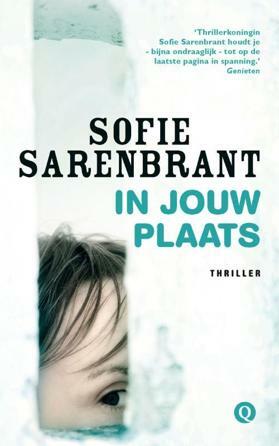 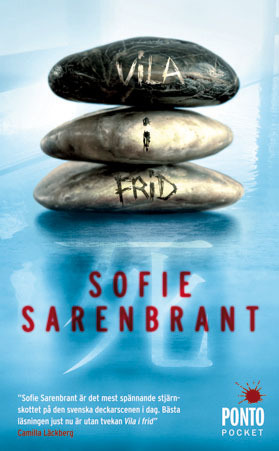 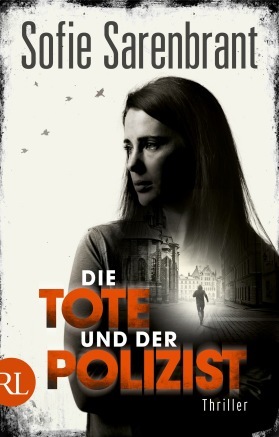 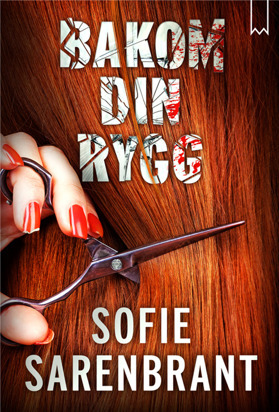 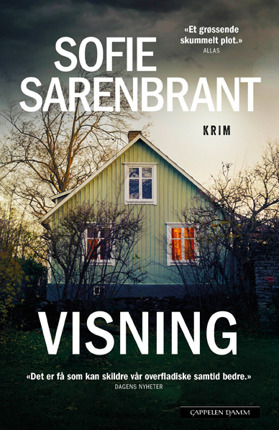 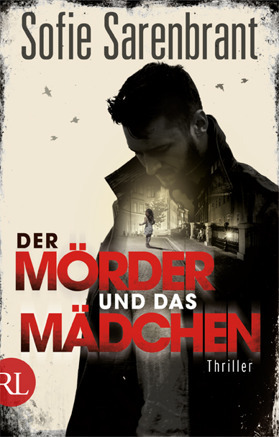 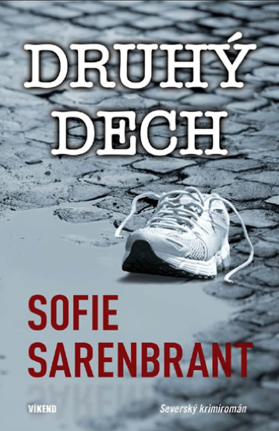 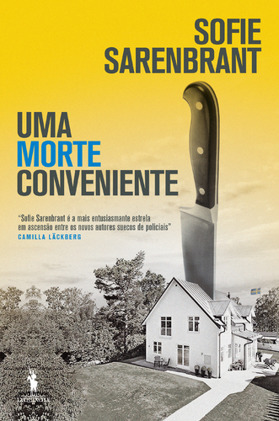 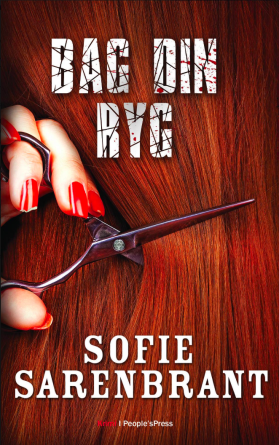 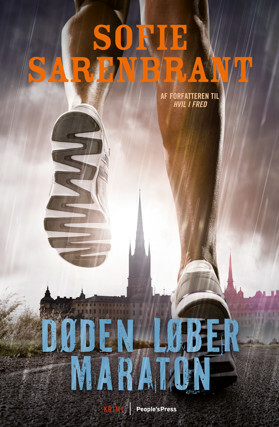 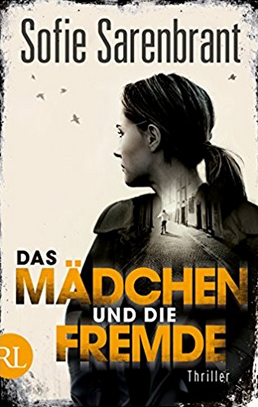 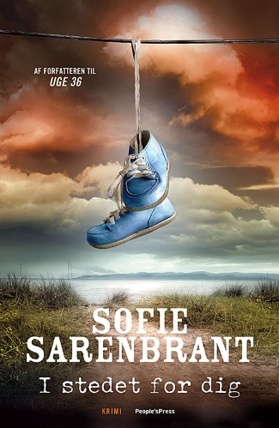 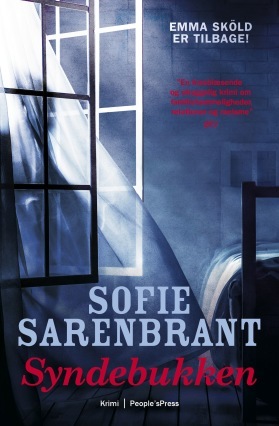 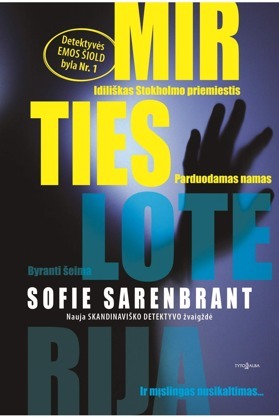 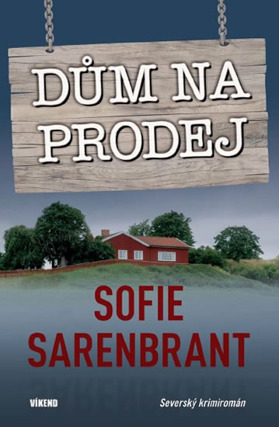 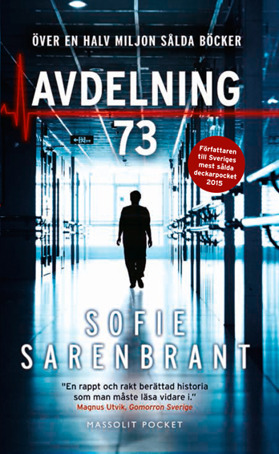 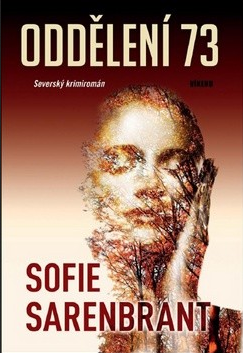 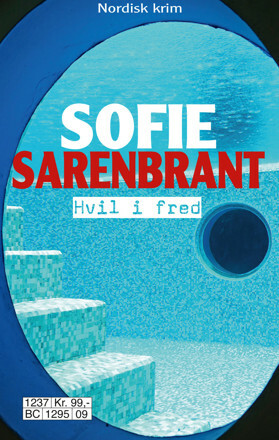 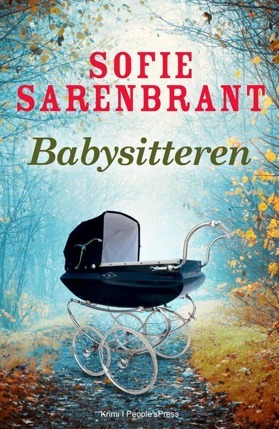 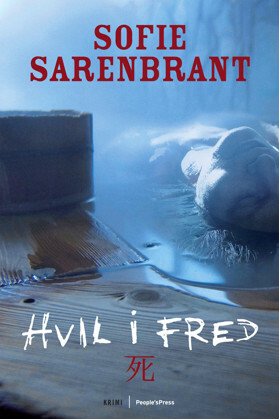 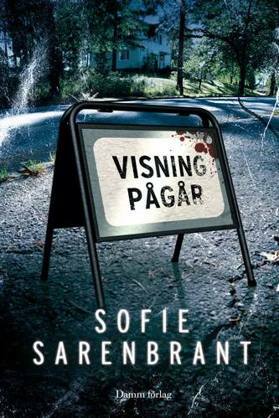 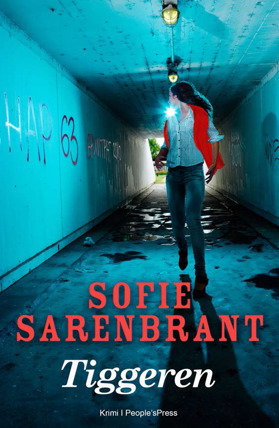 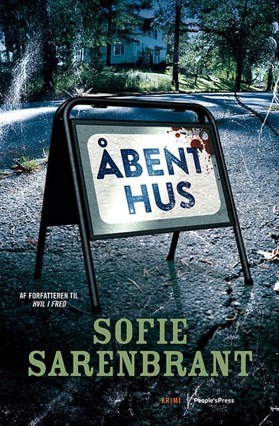 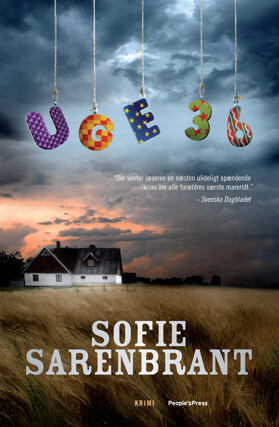 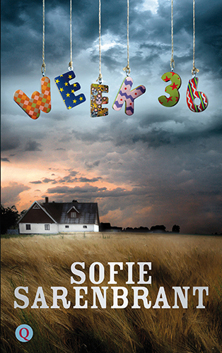 And Sofie Sarenbrant's popular series with police detective Emma Sköld is now available in Unites States. 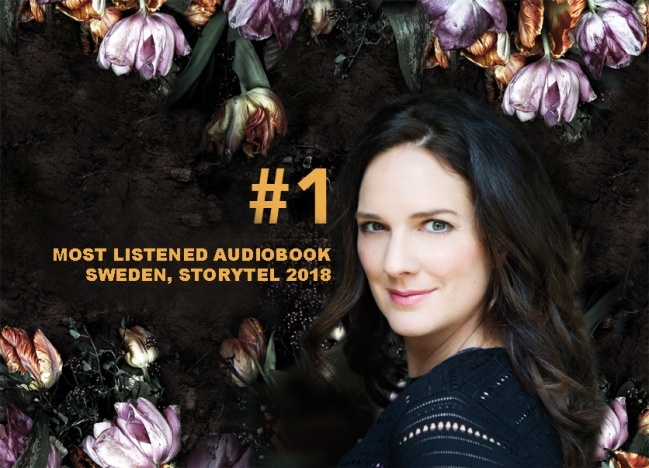 This is her official website in English – welcome!